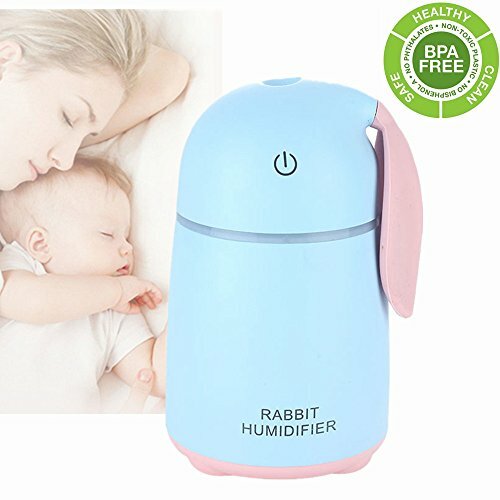 Mist humidifiers Baby with Auto Off function:the humidifier is extremely quiet when working because of Ultrasonic .Built in 3 hours automatic shut off function,constantly working for 4 hour with bottle full filled by water. Note:the material of this baby air purifier can't be used as aroma or oil odiffusers or it will makes it lifetime shorter . If you have any questions about this product by Givision, contact us by completing and submitting the form below. If you are looking for a specif part number, please include it with your message.